Technology – Mrs Baldwin's Class Blog! Narratives are always fun to write because they are a fiction text and you can use your imagination and create some interesting characters and new places. We have all been enjoying writing our narrative’s this term. We began by looking at the structure of a narrative. Orientation – which includes the who, what, when, where and why… Read More Let’s use our imagination! 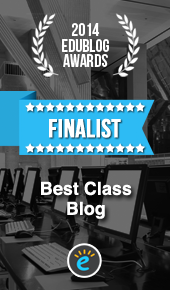 Edublog awards 2015 – Lets vote! 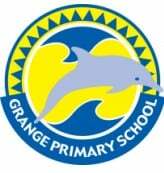 Our class are very excited because we have just found out that we are finalists for one of the categories for the Edublog Awards for 2015. 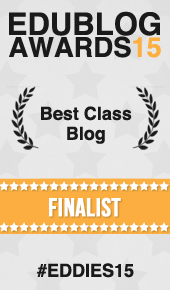 The category that we are a finalist for is ‘Best Class Blog’. The factors used for shortlisting were based on the number of comments, bookmarking and Google page ranking… Read More Edublog awards 2015 – Lets vote!